Over the past 20 years, John has interviewed thousands of candidates and has grown multiple Engineering organizations by several hundred Engineers. In this talk, John will talk about some of the lessons he’s learned for hiring at scale in a hyper-growth environment. Closing Great Candidates: 12 Steps to "YESClosing Great Candidates: 12 Steps to “YES"
The co-founder and CTO of Gusto shares 12 actionable tips that helped Gusto increase the close rate of engineering candidates from 25% to 75%. Over the past decade, Andy has interviewed over 10,000 candidates as a talent partner at Kleiner Perkins, one of the top venture capital firms in the world, and as a recruiter at Riviera Partners, a premier engineering recruiting firm. In this talk, he shares some of his secrets to interviewing individuals for all levels of roles. John Thimsen is the Global VP of Engineering for Qualtrics. He’s been with the company since early 2015, and has grown the Engineering organization from 50 to 350 in that time frame. Prior to Qualtrics, he spent 10 years at Amazon in various roles, most recently as an Engineering Director on the Amazon Echo team where he responsible for the Alexa software organization. Prior to Amazon, he worked at Microsoft, Openwave Systems, and Active Voice Corporation in hands-on engineering roles. A common thread in John’s career is building large-scale, web-based products. Working at Qualtrics is a continuation of that trend, as Qualtrics’ XM Platform helps companies manage the core experiences that matter. John has a Bachelor’s Degree in Computer Engineering from the University of Washington. 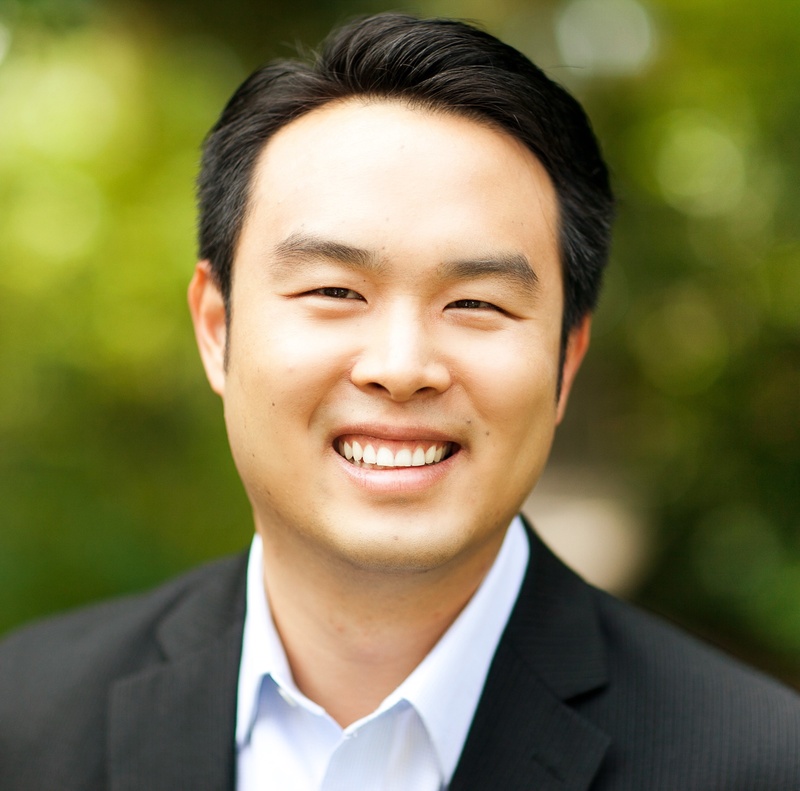 Edward Kim is the co-founder and the CTO of Gusto. He currently oversees all engineering and software development at Gusto. Prior to co-founding Gusto, Edward was the CEO and co-founder of Picwing, a Y Combinator startup and photo-printing platform. Before founding Picwing, Edward worked as a senior project engineer at Volkswagen Group of America Electronics Research Lab, where he led research and development for cloud-based navigation and speech recognition systems for Volkswagen and Audi. Edward is also the developer of several award-winning Android apps that have generated more than $1 million in revenue. Edward holds bachelor’s and master’s degrees in electrical engineering from Stanford University. 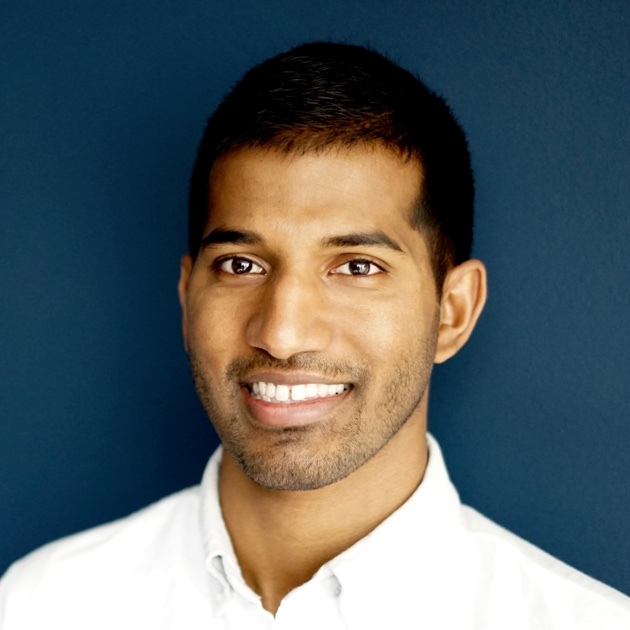 Naveen Gavini is the Head of Product Engineering at Pinterest, where he oversees the engineering efforts across all of Pinterest’s consumer products. As one of Pinterest’s earliest engineers, he guided the team through their transition to mobile, building their first mobile app and transitioning the usage from 20 to 80% mobile in just one year. Since then, he’s helped scale the company, pioneering a completely product-focused engineering team. Prior to Pinterest, Naveen was an engineer at Yahoo! where he worked on a number of their consumer applications. An entrepreneur at heart, Naveen advises and invests in startups in his spare time. Naveen has a bachelor’s degree in Computer Science and Computer Engineering from Rutgers University. 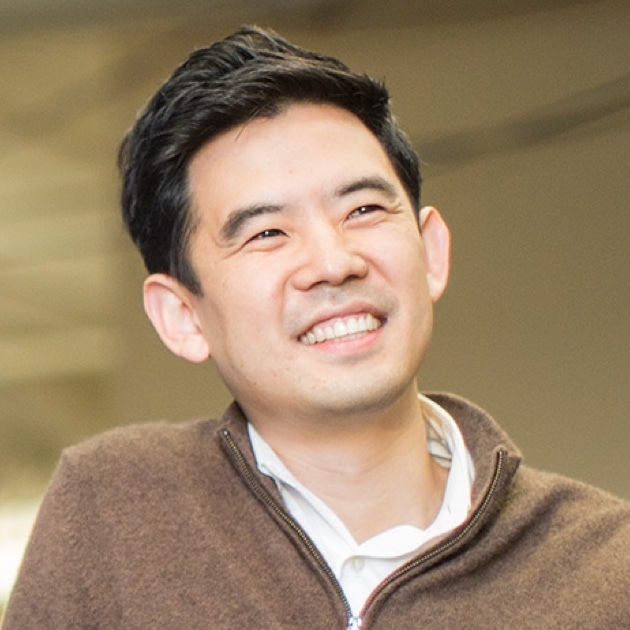 Andy Chen is a partner at Kleiner Perkins Caufield & Byers and is responsible for driving the firm’s executive recruiting strategy. He advises our entrepreneurs around all areas of talent in order to recruit the best team and to build iconic companies. He is also responsible for the KPCB Fellows Program, an initiative aimed at developing and mentoring the next generations of leaders. Before joining KPCB, Andy was an analyst at the U.S. Central Intelligence Agency (CIA) covering science, technology and weapons. In this role, he provided intelligence to senior U.S. policymakers, including the president of the United States. 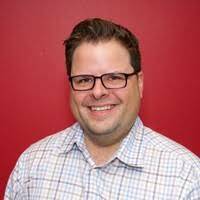 Earlier in his career, Andy built and led the contingency recruiting practice at Riviera Partners, a leading recruiting firm that specializes in building teams for high-growth startups.